Mentorship is the kind of word we mostly hear in a corporate context when some older executive wants to take a younger staff member “under their wing” and turn them into something great. This isn’t something every leader thinks about on a regular basis, although it’s actually something that all leaders need to seriously consider. Mentors and those who they are mentoring (the “mentee”) both gain from the relationship. 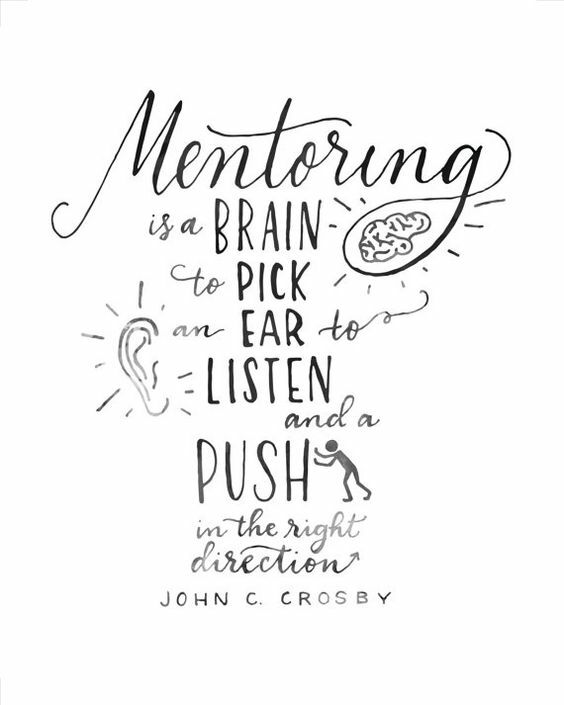 The mentor gets to learn new skills such as leadership, counseling, reflectiveness, and listening while the mentee gets the benefit of the wisdom and experience of their mentor. This sounds great, but how does it apply to leaders? 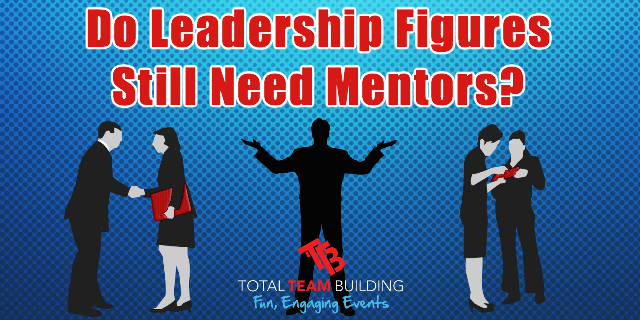 Those in leadership positions do not always consider entering into a mentoring relationship because they may be under the impression that a mentor can only help to guide you to a higher position. 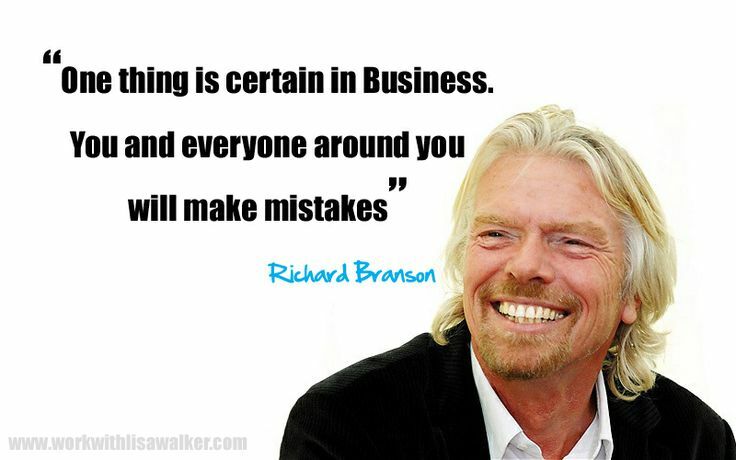 This is especially true for leaders who are also entrepreneurs or heads of their department. It’s equally true for those who don’t currently have higher aspirations for their careers. None of these reasons are good enough to give up on a having a mentor. Every leader should have a mentor! You might be approaching a problem the best way you know how, but what if you had someone to offer you a new way of looking at things that you may not have considered before? This can change everything for you and make the decision clearer. If you don’t know where to begin in a certain situation or which path to take towards a decision, a mentor can give you their wisdom that comes from years more experience. They are not your peers and have been in the game longer than you have. This can mean they have a lot to offer in the way of advice that comes from a place of experience. Refusing the chance to connect with a lot of others in your industry that may be able to help you find success is a bad move any time. You mentor can offer you a lot more connections than you currently have, as they have been working for decades in their field and have presumably built up a reputation and developed a lot of useful business relationships over the years. Taking on a hard choice head-on can be difficult no matter what, but it’s much harder if you have no one to support you in that choice. Your mentor can offer you that source of support you need and can be the one that stands with you when you need to make a difficult decision. 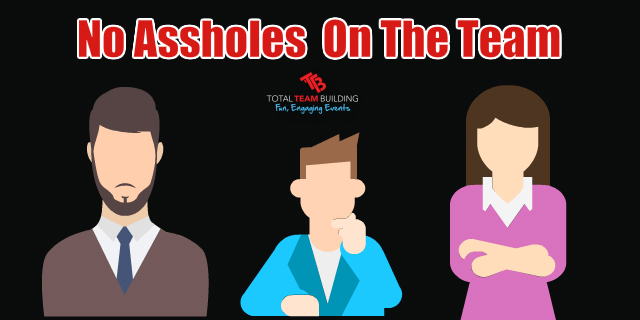 When you’re with your peers, you may not be able to throw around ideas that sound crazy or out of the box without receiving a lot of negative feedback and criticism. However, if you have a good mentoring relationship your mentor can talk sensibly with you and discuss your ideas. They won’t be outright critical and dismissive, but can instead talk about why it may or may not be a good move for your career to progress forward. Once you are in a higher position of leadership and further along in your career, you then should consider becoming a mentor to someone else. Just as you will absolutely benefit from having a mentor in any stage of your career, you can also help to benefit someone else’s career by opening yourself up to mentor them. 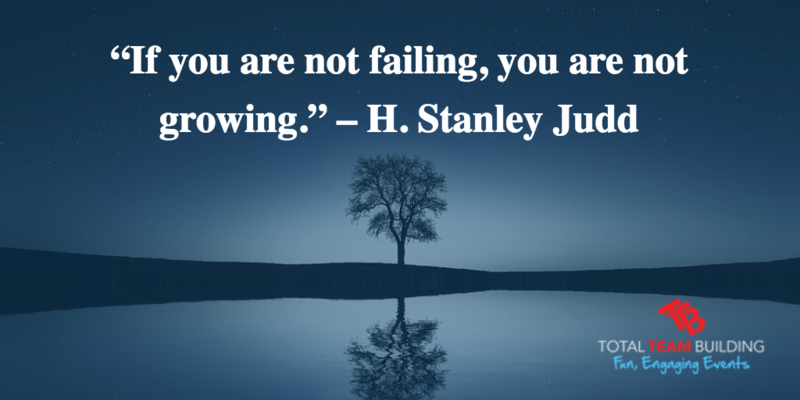 Every leader should have a mentor throughout at least one significant stage in their career. Then, when they are more experienced themselves, they should become a mentor to someone else. https://www.totalteambuilding.com.au/wp-content/uploads/2017/04/Do-Leaders-Need-Mentors.png 320 640 Darren Brady https://www.totalteambuilding.com.au/wp-content/uploads/2016/01/ttb-logo-new.png Darren Brady2017-04-26 11:35:332017-04-26 11:35:33Do Leadership Figures Still Need Mentors? You have probably heard something to the effect of “he/she is a natural leader” during your life, whether they were talking about you or someone else. 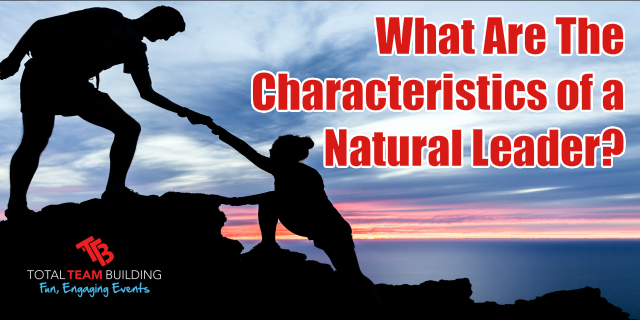 You have probably also met someone who was naturally good at leadership, but have you ever considered what it is that makes someone a natural leader or not? 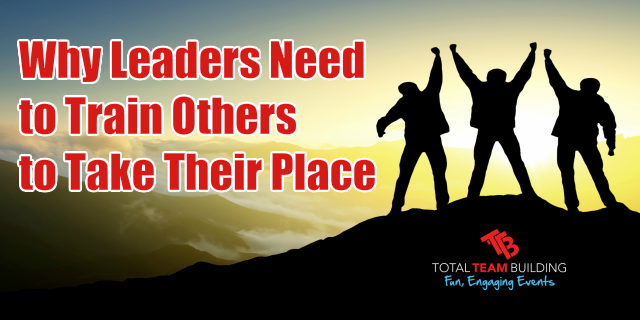 It’s easy enough to see when someone is a good leader or when they aren’t, but does that mean it comes naturally to them? Not necessarily. There are, however, a few things that can help you spot someone who is a natural leader early on. 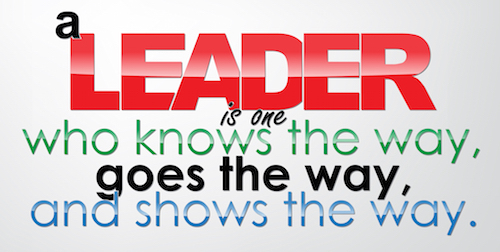 Being able to lead naturally does not mean that the leader knows what they’re doing. In some cases, you can see a person who is naturally surrounded by others who do what they do. They empower people and inspire them, whether it’s intentional or not. A natural leader is usually the center of a group of people. This doesn’t mean everyone who is the center of their group of friends is a natural leader, but it can be an early indicator. In most cases a natural leader will not be trying to lead, they are just being themselves and following their vision while others choose to go along with them. You can see in the cases of young people that are naturally gifted leaders that there is usually a streak of rebellion and problems with authority. Natural leaders are not usually good at following others, they are more interested in pursuing what they think is a good idea and a better way of doing things. 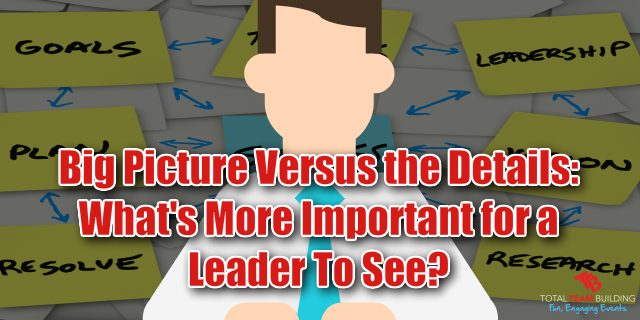 Are Natural Leaders Aware of Their Leadership Talents? It’s not very common that a natural leader will see themselves as such until they grow a bit older. When someone is young they may just assume that this is how people are and that they are the same as everyone else. However, as they grow older and learn more about the world they will become more aware of their talents in leading others. Some people are aware that they are natural leaders early on, but for most people they don’t really know they are inspiring others and leading people right away. Since they are just being themselves and not trying to be the leader, it doesn’t necessarily occur to them that they are being leaders. When something comes naturally, we don’t always recognize it for what it is until others point it out to us. Being talkative and likeable makes you easier to follow. It helps people relate to you on a more personal level, which is always great for leadership. Everyone in the world has their own opinions and some of them might be about you. Most natural leaders can let negative words and opinions roll off of them without trouble. Confidence is one trait that nearly all natural leaders possess because a leader without confidence cannot inspire confidence in those who are following them. Being able to understand the way others are feeling and empathize with them helps someone to become a more trusted and liked leader. You’ll almost never see a lazy person in a naturally given leadership position. If they aren’t hard working, most people won’t be as willing to follow after them. For a short time maybe, but not in the long term. Some leaders are closed minded and closed off, but not in the beginning. Most people who are natural born leaders have a very open mind compared to the average person and are willing to accept different ideas. Observation is a key to getting to know people and see what’s going on all around you. If someone cannot properly observe what’s going on, they cannot make good decisions and will not be able to lead as well. Have you ever met someone you would say is a natural leader that doesn’t have a certain energy level to keep going and pursuing their passions? It’s common for leaders to have high energy levels. You don’t have to start out as a strategic thinker, but many natural leaders learn to become more strategic as they come into their leadership abilities. Observing the environment is one thing, but natural leaders usually learn very quickly how to make a decision based on what they see. When natural leaders are young they might not understand the value of communication, but as they grow older it’s a somewhat naturally learned trait as they figure out that people are more willing to follow someone who can communicate with them more clearly. Wisdom doesn’t come to the young, but as a natural leader grows up and starts to understand their role they will pick up wisdom along the way. Young leaders can have traces of loyalty, but you have to learn loyalty by facing situations that test it. It’s difficult for younger leaders to focus on including others. However, many natural leaders pick up this trait as they go on. There’s an adage that says “Leaders are not born; they’re made”. This may be true for the most part, but natural leaders actually are born that way. The catch is that just because someone is a natural leader does not mean they will be a good leader, a proud leader, or a useful leader. Natural leadership is a gift that not many have, and it can be of great use to those who embrace it and learn how to polish that skill. In the end, leadership is a skill. Those born with the natural traits of a good leader can go on to be great leaders with knowledge and practice, but others can also learn to be good leaders by embracing the right training and acquiring the necessary knowledge. Whether leadership is natural to you or not, you can still become a good leader. Team leaders have a lot of responsibilities placed on their shoulders. 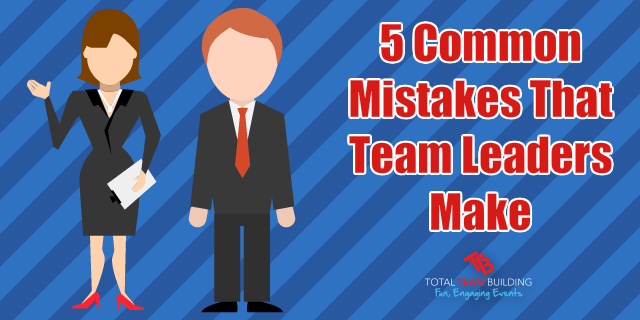 They are the ones who are tasked with making sure a team works well and gets their goals accomplished. 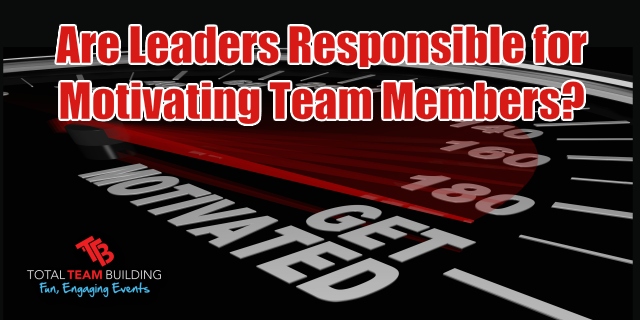 Many things are involved in that process, but is the task of motivating team members a part of a leader’s role? Or, is it something that the individuals themselves are responsible for? What do you think? Before we answer that, lets start by defining what motivation is. The dictionary definition of motivation is “the act or an instance of motivating, or providing with a reason to act in a certain way”. What this means in simpler terms is that motivation is a force which causes someone to do something specific. It can be negative or positive. Negative motivators are circumstances where something bad will happen if the person does not act in a specific way or accomplish something specific. Positive motivators are the opposite, where something beneficial will happen if the person does a certain thing. Motivation comes in different forms for everyone. There is a high likelihood that everyone on a team is motivated by a different force to get their work done. CAN LEADERS ACTUALLY MOTIVATE PEOPLE? This brings us to an interesting place in the discussion. 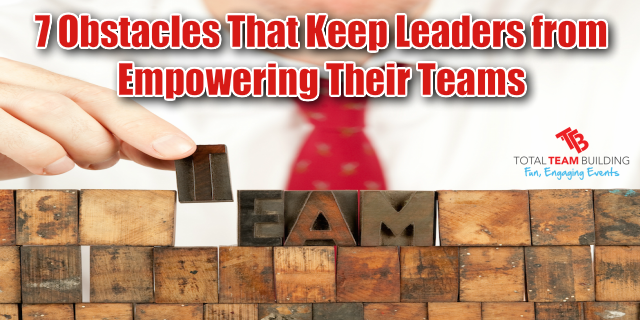 Are leaders actually capable of motivating people on their teams? 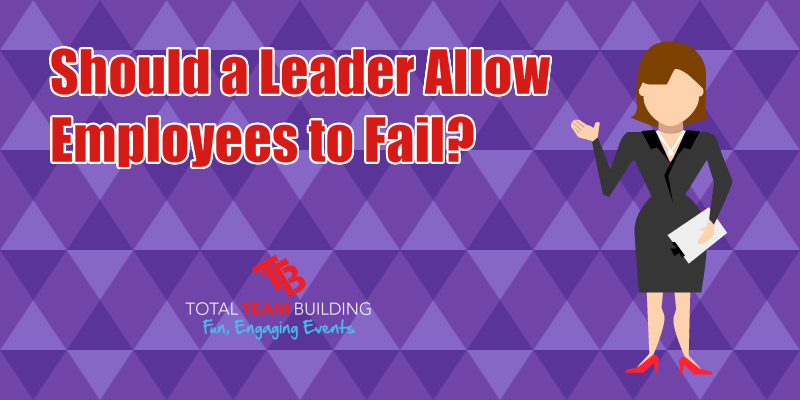 There are differing opinions on this subject, but the most convincing argument is this: leaders cannot motivate team members. “All motivation is self motivation” is a common phrase passed around that proves true over and over again. 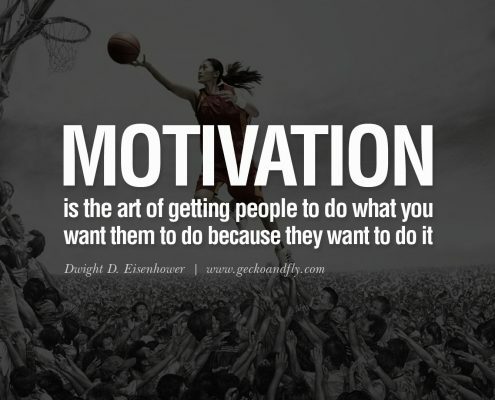 The nature of motivation means that no one can actually make another person motivated. HOWEVER, leaders aren’t off the hook just yet. Although a leader isn’t able to directly motivate someone, they can create the circumstances and the working environment that will promote self-motivation. Without a clear end goal in mind, no team members will be able to become motivated. The only reason that people can work together is if they know they are all working to get somewhere. If there isn’t a clear and visible goal in sight for the team, there will be no cohesion and no motivation to work as a proper team. Teammates need to know that they all have their own individual roles in the same team if they’re going to be working together. Roles that are ambiguous and unclear can be thought of as unnecessary. Employees cannot feel motivated if they don’t believe they are contributing to the team as a whole. Having a deeper understanding of how someone thinks and a better insight into that person and their background is key to creating a motivating environment. Knowing whether an individual is more inclined to be motivated by positive or negative motivators allows a leader to tailor his or her approach to get the best out of that individual. Motivation isn’t only compensation, but without compensation that’s adequate it will be difficult for employees to feel like they are getting what they deserve for a job well done. If the compensation is not equal to the work being done, motivation will be hard to find. Respect should be shown not only between employees and team leaders, but everyone on the team. This means that all team members should be showing each other respect. If a culture of respect isn’t present in your team and team members treat each other poorly they will start to lose all their motivation. Create an environment where employees love coming to work because they enjoy the fun, happy and positive culture. Regular team building and social get-togethers will allow staff to bond on more of a personal level, thus creating deeper and more meaningful and positive working relationships. Individual motivation is not the direct responsibility of a leader, but creating an environment in which employees can become motivated is absolutely part of being a leader. Team Building helps build better teams! Over the years it has been discovered and proved that leadership is not only for those born with a certain set of prime characteristics. Leaders rely on influence over those placed under their order, rather than relying on the authority given to them from whatever source. Because influence is something we can have an effect on with our words and actions, leadership can also be affected by what we do. If you want to become a better leader, whether you’re in a leadership position now or not, what can you do to improve those skills? It’s rare that you find anyone who is good at leadership from a young age and into their later years. Even if you do find someone like that, it’s often necessary for them to be trained in leadership skills to become an excellent leader. 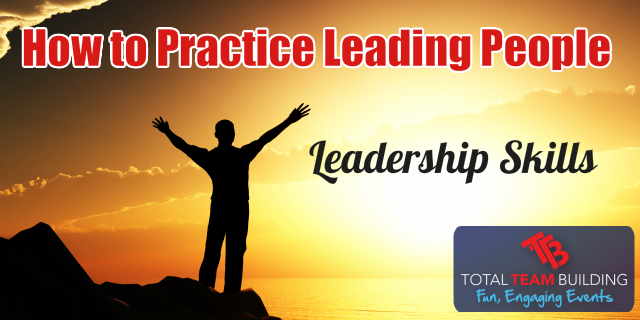 Many leaders you see today have been training in leadership skills for years. CEOs, Presidents, politicians, military leaders, etc. All of these positions are trained in leadership at some point to build on what they already know and make them into leaders that are truly up to the task of handling the positions of power they hold. No matter how good someone is at leading people naturally, they can always improve with training. Similarly, even if you are bad at leading currently you can also become better at it by purposefully practicing skills that are used every day in leadership situations. Going out of your way to take on new assignments and get stuff done without being asked can help you to be more comfortable with taking initiative. This is something leaders do frequently when working on any projects. The ability to get things done is very important for a leader. It’s not directly your job to motivate your employees, but you need to create an atmosphere that will provide motivation to those who are looking for it. All motivation is self-motivation. You cannot force someone to become motivated, but you can put the circumstances in place that will bring more motivation to your followers. Critical thinking and the ability to solve problems with innovative and creative solutions is an invaluable leadership skill. You can practice this at work by thinking deeply about a task that you have to do and deciding on at least 3 – 5 ways it could be done other than the way you’re currently doing it. Hearing and understanding what people are saying to you is vital to making a proper decision and meeting the needs of the people you are leading. Don’t just let your ears hear what people are saying to you; really focus on what they are telling you and learn whatever you can from the encounter. Learning to listen well will give you more sources for ideas, a better feel of what your subordinates need, and a more loyal staff. Leading requires you to hold yourself to a higher standard than those under you. It’s not wise to ask your followers to do something you are not already doing or willing to do (if you have the skills to do the task, that is.). Practice discipline by keeping a schedule in your personal life or being committed to doing a few specific things well and often. For example, you can practice self-discipline by starting a morning exercise routine and sticking to it without fail., thick or thin. Leaders need to learn to delegate tasks. If you’re not currently a leader, you can practice this by asking for help and being willing to help others with their issues. Not only should you learn to keep yourself away from unnecessary conflicts, you need to develop the skill of resolving conflicts between others or between yourself and another. Learn methods of resolving conflicts through healthy communications and critical thinking. 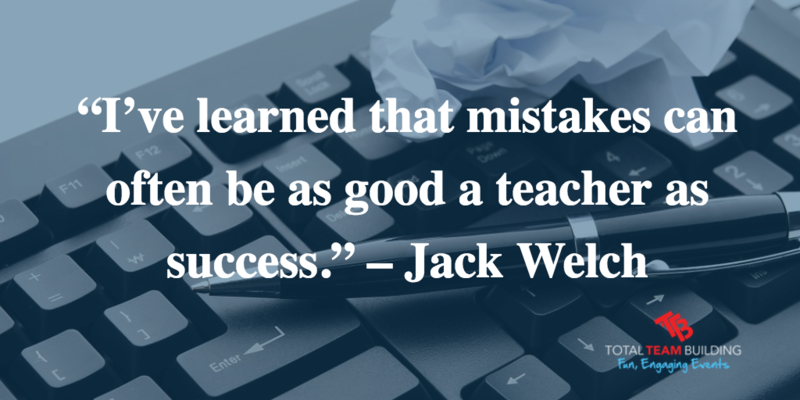 Leaders who do not learn as they go will not be good leaders. If you want to be as competitive as possible, you need to constantly be on the top of your game and in touch with new information that’s coming out in your industry. Don’t stop reading and trying to learn! How Can Leadership Create and Encourage Teamwork? Leadership is a skill that is composed of many smaller skills. If you practice and improve these smaller skills, you will improve your overall ability to lead others. Take the time to learn about what you need to be able to do to lead well and practice those things. 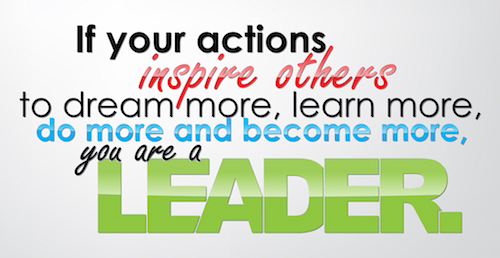 If not, you won’t be able to reach your full leadership potential! Are You Leading People?… Team Building helps foster a learning environment where you can practice your leadership skills? Total Team Building specialise in teams…we facilitate a range of fun based team building activities that can help build essential leadership skills that can assist your delegates in leading people. For more information about how Total Team Building can help you contact us today.